Deputy Prime Minister and Minister of Industry and Trade of Tatarstan Albert Karimov visited the industrial site of Polimix Kazan located in the Laishevo Municipal District. The company’s head Rishat Valeyev made a presentation of the company, showed production facilities, workshops and laboratories, as well as samples of finished products. 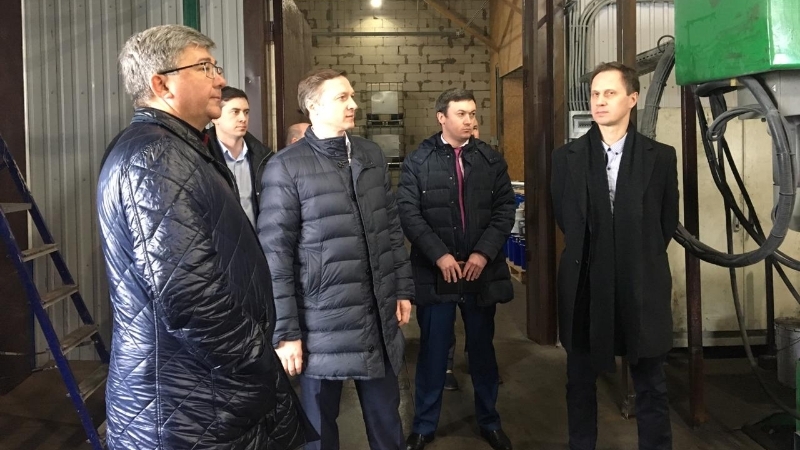 In addition, a meeting with Head of the Laishevo Municipal District Mikhail Afanasyev was held on the company’s premises, during which the participants discussed issues of developing the company's industrial production capabilities and potential government support measures for the company.